Activity and Nutrition Aotearoa (ANA) invites you to share your stories, collaborations or projects relating to public health nutrition and physical activity at our conference to be held in Auckland on May 21 – 22nd 2019. Submit a summary of your presentation via the ANA website. Closing date for submissions is Friday 2nd November 2018. ANA Conference Keynote Speaker Announced! We are pleased to announce confirmation of our first keynote speaker at the ANA conference: Dr Isaac Warbrick. 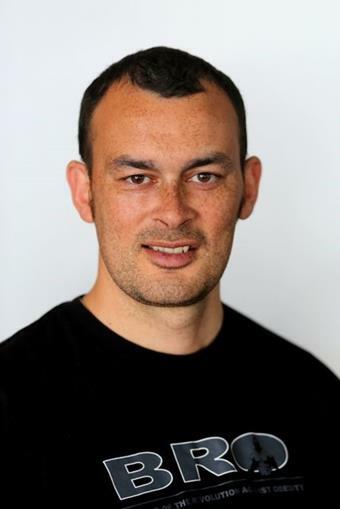 Dr Isaac Warbrick (Ngāti Te Ata, Ngāti Rangitihi, Ngā Puhi) is an exercise physiologist, Māori health researcher, and director of Taupua Waiora Centre for Māori Health Research at AUT. His research explores the application of Māori knowledge and whakapapa within contemporary health settings, and the value of cultural reconnection for health. Find out more about Dr Isaac Warbrick. ANA has added a new section called ‘Submissions’ to the website. You will find this in the drop down box under ‘Resources’. This page will inform you of current submissions relevant to the nutrition and physical activity public health workforce in Aotearoa. This section on the ANA website is a one stop shop for information related to writing submissions relevant to public health nutrition and physical activity. On this page you can read new articles on writing effective submissions and find useful links that will help with the submission making process. 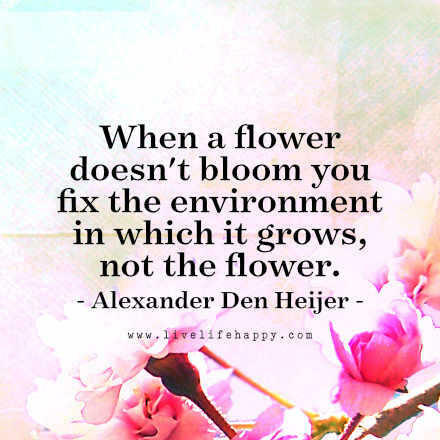 Please let Alison know of new content that could be added to this page (alison[at]ana.org.nz). 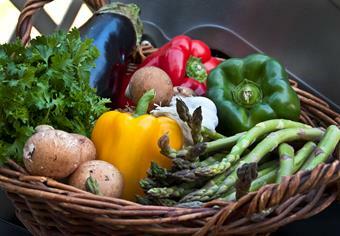 Tackling diet-related disease in New Zealand – the need, the evidence, the priorities. View the abstracts and key messages from the presentations from this one-day symposium online - if you missed this event on 4th September 2018. Is Sleep the New Black? We all know the consequences of too many late nights as we force ourselves out of bed. Although the popularity of Fitbit type devices has meant some people play close attention to their sleep, it is fair to say that until recently, sleep has been overlooked in public health approaches to healthy lifestyles. 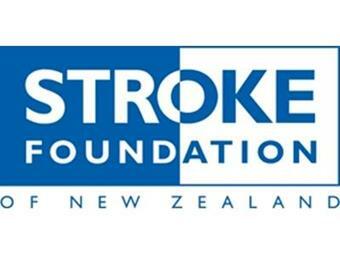 Stroke Foundation NZ will this year run its 10th annual blood pressure campaign on Saturday 6th October 2018.